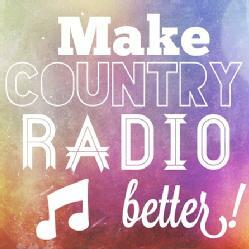 Big D & Bubba: Help pick the songs that we play on the radio! Help pick the songs that we play on the radio! Hank Williams Jr. should be inducted into the Country Music Hall of Fame!